FIFA 19 launches this September and we don’t have long to wait until the new game is available. 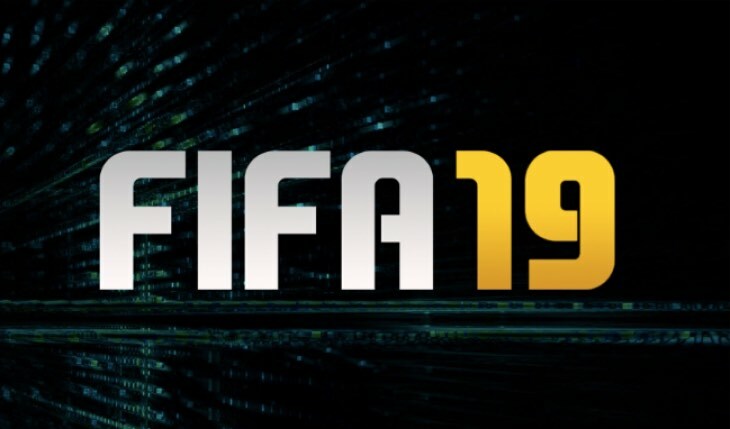 Before launch though, there is the matter of the FIFA 19 demo, also Early Start and beta tests when players will get to play before the launch date. As a result, weâ€™ve set up this page so you can quickly check when the FIFA 19 servers are down during online play and when you quickly need to check the status with other players. This will then tell you if servers are down for just you and your connection, or for everyone globally. EA combines FIFA 19 servers across different modes such as Ultimate Team, the Web App and the Companion App so if one of these stops working, the others will likely follow. Are FIFA 19 servers down for you on Saturday April 20, 2019 for maintenance or other problems? Let us know if you are playing on PS4 or Xbox One and look our for solutions from other players in our interactive comments section below. Once the first FIFA 19 tests go live, this page will track any problems that occur with EA servers, so check back soon!